Pimples and oily skin? Mr. Chinatown 2017 Jacob Muñez knows the solution. 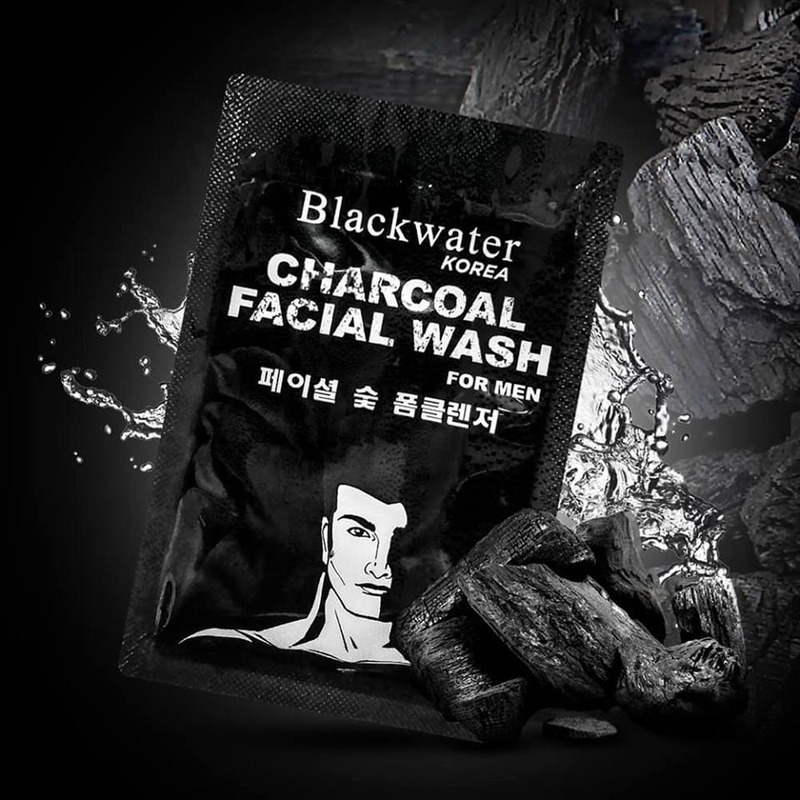 Blackwater Charcoal Facial wash is infused with charcoal powder that treats clogged pores. It also contains peppermint extract for that refreshingly cool feeling. Treat your skin to a healthy black charcoal wash and kiss your skin problems goodbye. Blackwater Charcoal Facial wash is available at select supermarkets and Watsons outlets nationwide.